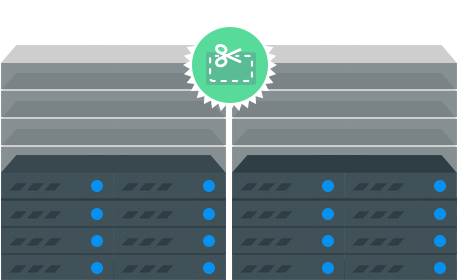 Get one of our starter dedicated servers at greatly discounted prices. All the power but a fraction of the cost. 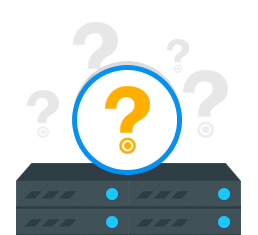 Why Choose Self-managed Dedicated Servers? 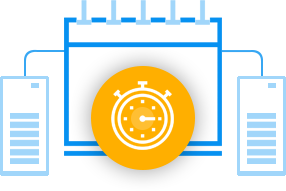 Bargain Bin Servers – We always use cutting edge technology and that lets us sell our inventory at great discounts. Sometimes these systems are just a few months in use. These also make great backup machines, development boxes, or even good entry level servers for users needing a more private hosting solution. We the perfect server for you! JaguarPC self-managed dedicated servers are feature packed! 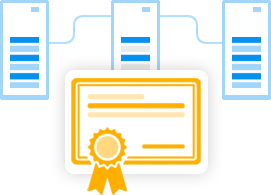 Every dedicated server is packed with root access, remote reboot, IPMI, Unlimited outbound traffic, 20 TB Bandwidth and 99.999% uptime with a (10x) service level agreement (SLA). These servers are fast and reliable. Sometimes it is possible we do not have what is listed so we will check availability or in some cases be able to offer a substitute. Unmanaged dedicated server means you have a dedicated server to support your business but have full control of maintenance and configurations. We will maintain and fix any hardware failures but we do not support the software, operating system, or any applications installed. 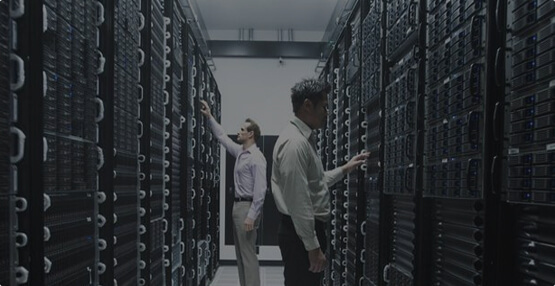 Normally medium to large companies with an IT support team inhouse choose our reliable dedicated servers to manage themselves. If you are ready to order or have anymore questions contact [email protected], call us, or open a live chat and we will be more than happy to help! While some vendors don't always bother to give you security with unmanaged servers, we do at JaguarPC. 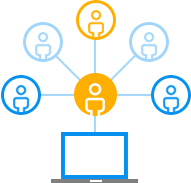 We give you the basics like root access, remote reboot, IPMI, and unlimited outbound traffic as starters. You will also receive a more thorough security system with the latest updates. Part of this security comes in giving you a dedicated IP address. 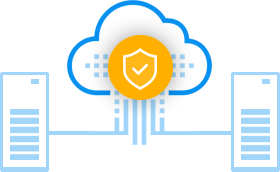 Those using a private virtual local area network or provision servers can also benefit from the robust security provided. Even more convenient is having the ability to choose your own operating system, including many beyond Windows. Perhaps you need the basics of a dedicated VPS server, but still want some control on your own. 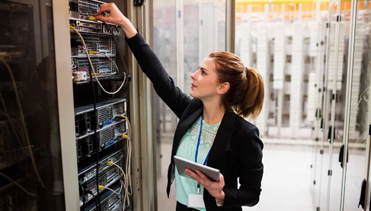 An unmanaged dedicated server gives you the best of both worlds, so you still have time to manage your internal IT team. Your IT staff can take part in addressing the things you want to control, including the type of software you need. In many cases elsewhere, unmanaged typically means no support either. Despite giving you leeway to use your own IT support, we'll offer it when it is needed. We guarantee your site will be up all day everyday for 365 days of the year or we will back it up with a refund. Please see our Terms of services for details and specifics. We place the same top priority with your personal, business, and website information as we do our own. We will never share or sell any of your information to anyone. We take great measures and use cutting edge technology to secure everything on our network. We comply fully to PCI DSS rules for that extra piece of mind. The bottom line is because we truly care! We have been in this industry since 1998 and know we owe that all to our loyal clients. We put the client first in everything we do from tightly controlled and monitored machines to overall network performance. We don’t sell the cheapest services on the market but we do sell the best! Please take this opportunity to join the community here at JaguarPC.